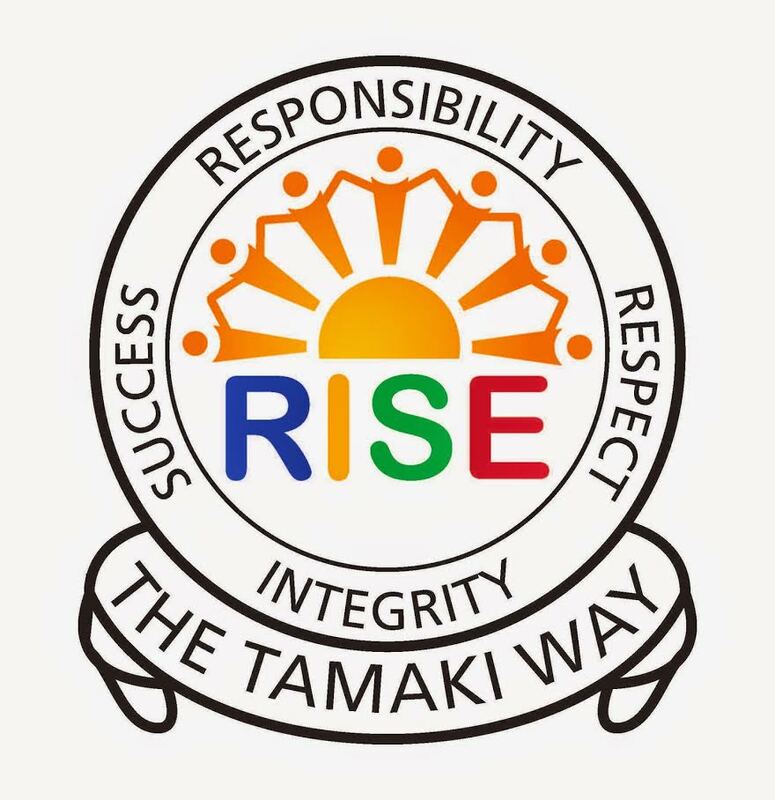 On a Tuesday the 20th September the year 8’s had the opportunity to go down to Tamaki College for a whole day to experience what college was like. We attended classes such as Social Studies, English, Maths and P.E (Physical Education). We would usually walk down for Technology at Tamaki College on Tuesdays after morning tea but we were walking in the morning so it felt a little weird. I chatted to my Partner Taunese the whole way. We made our way into there school hall known as the Auditorium. There we were greeted by a lady named Mrs Moore. The day before we had been given a brief summary of who she was. She was a kind and generous lady who organized this day for us. She organized things such as the classes we were in and the morning tea and lunch. We had former ex Pt England students who now attend Tamaki College show us around. First was Social studies. I had never before heard of a subject called Social studies so I didn’t know what to expect. Mrs Apelu was our social studies teacher. She introduced us to Social studies. We got to learn about the current issues. We saw pictures of how children got to school. Most were shocking. Some had climbed on cliffs without any safety equipment, some would have to go through rough rivers and more dangerous things... We then were given an assignment to create a pair of shoes that would help these children get to school better or if we were the Prime minister with all the money in the world what would we do to help the children get to school. What I did was I would build closer schools in remote villages. We then had maths to follow up. We had Mr Sharma. He had visited our school before with Gabriel and Saia. So he was familiar to the Year 8’s. We had play kahoot which was a quiz site. We took a quiz about shapes. We then went outside and we played Shapeshifter. This game requires the teacher to say a shape and the students have to get into that shape. Interval had come quickly and we soon then were in the Auditorium for morning tea. We had a water bottle, an apple and many more snacks provided for us. We then did have other subjects to attend such as English and P.E (Physical Education) . In English there were ten words on the screen that we had to remember. Then we had to write them down in a document and get pictures of what first came to our head when we read the word. Then there was a poem that we were given to add pictures to. For PE we played games and had a lot of fun. It was an awesome college experience. I look forward to college in 2017!